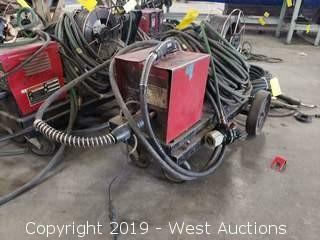 This Online Auction of Welders, Power Tools, and More in Chowchilla, CA is a continuation for the complete liquidation of an industry leading modular building manufacturer and vendor. 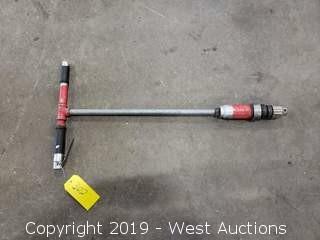 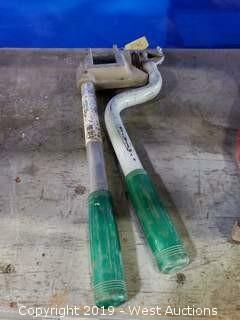 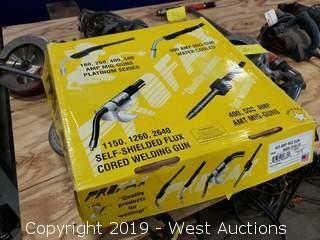 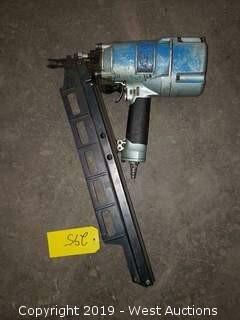 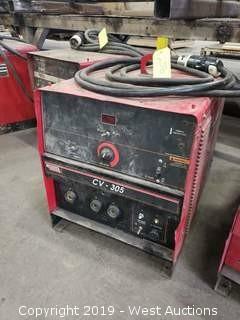 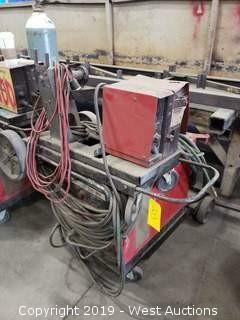 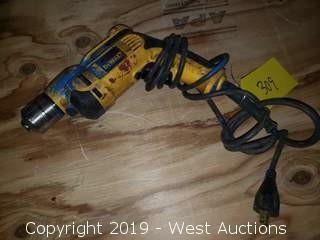 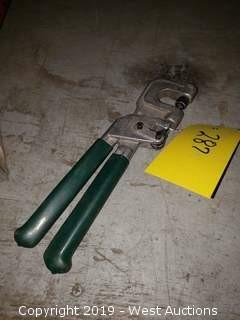 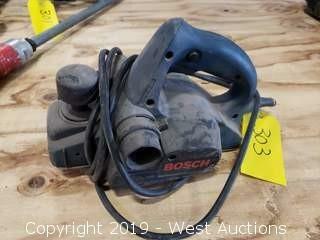 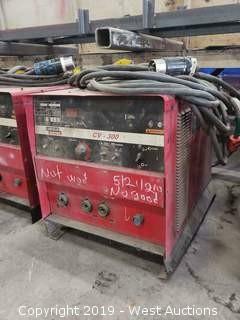 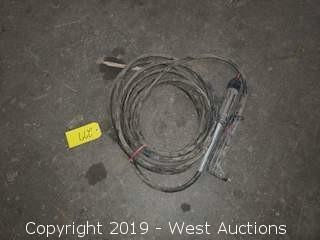 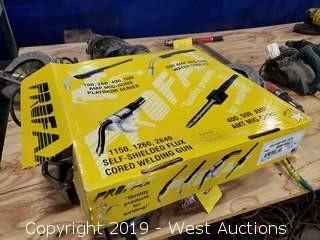 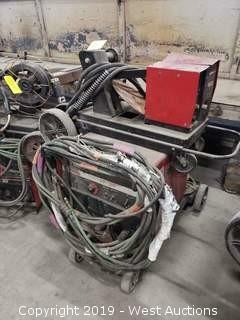 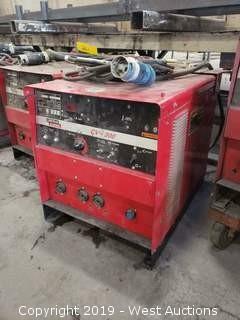 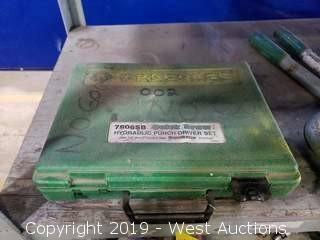 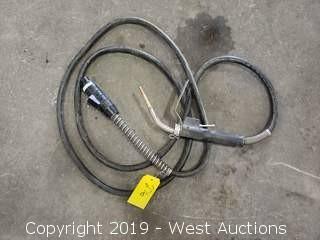 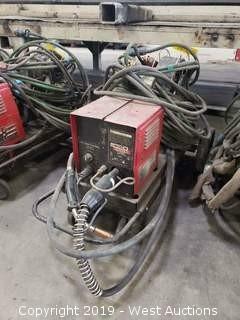 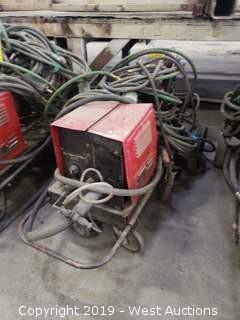 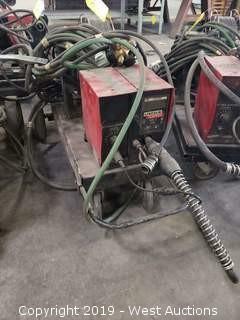 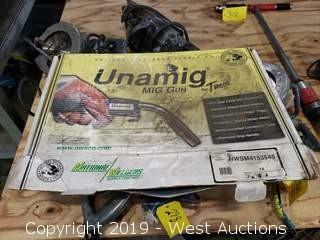 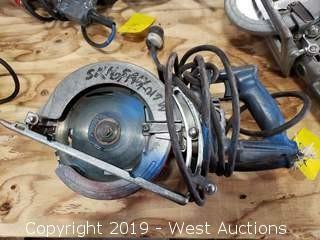 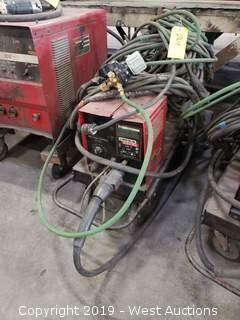 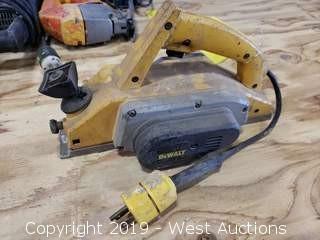 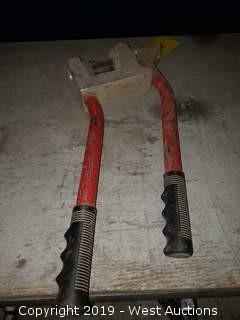 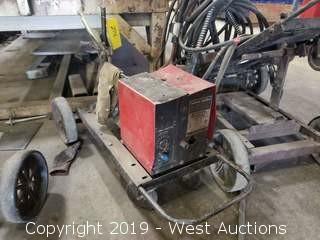 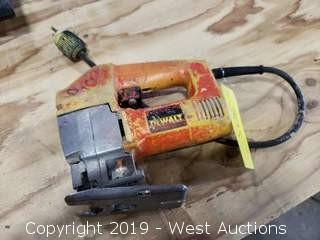 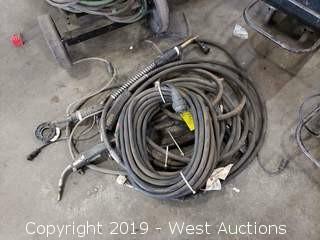 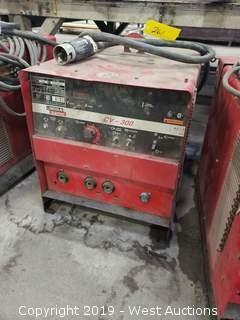 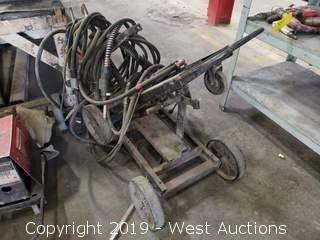 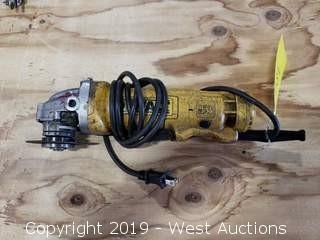 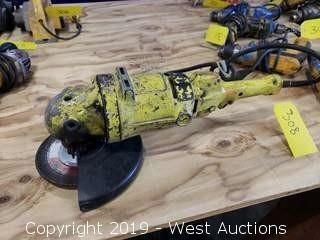 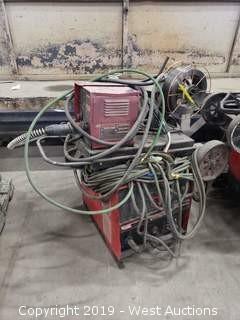 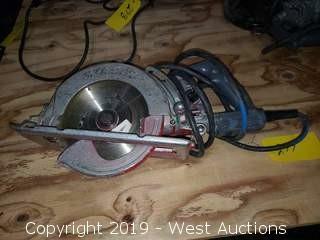 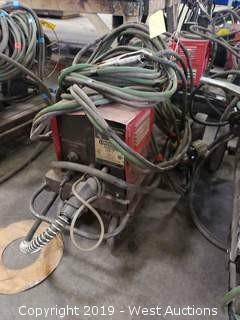 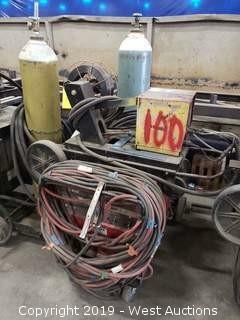 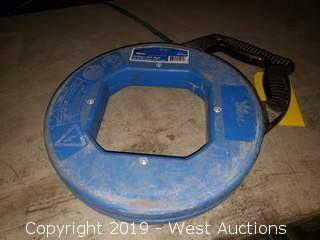 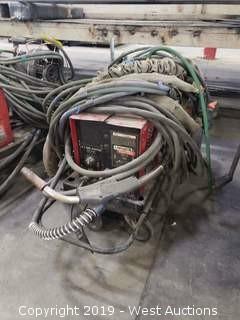 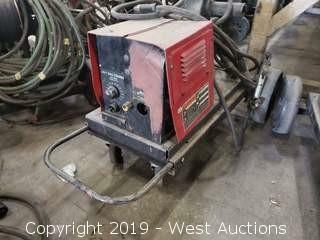 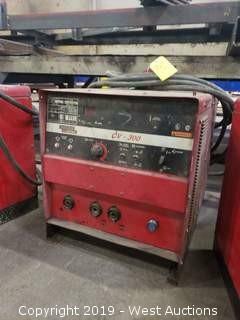 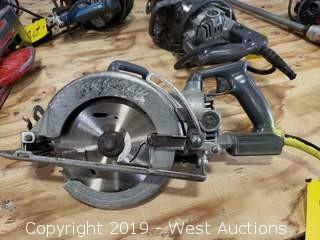 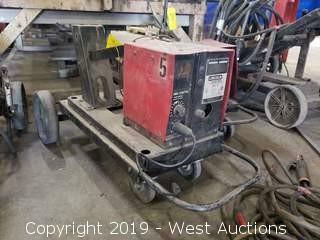 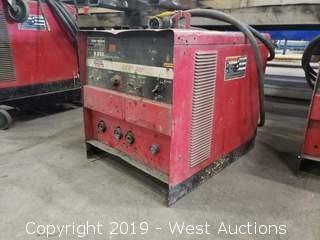 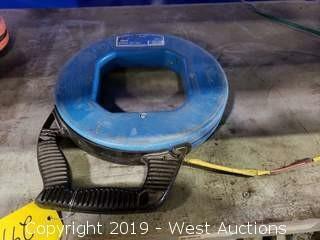 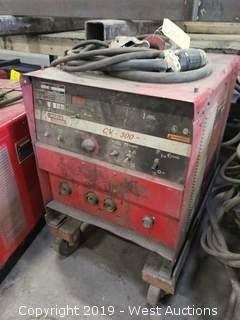 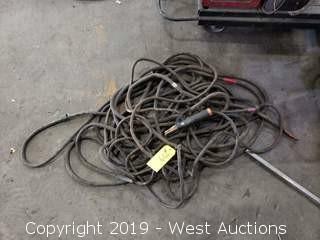 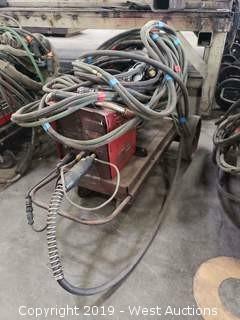 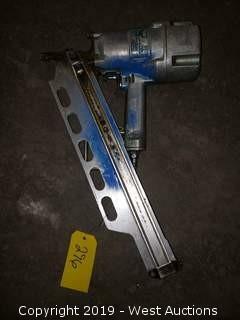 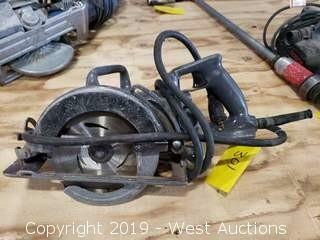 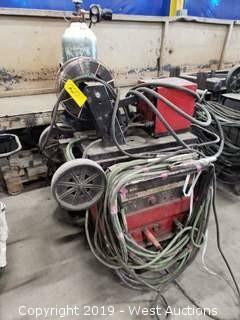 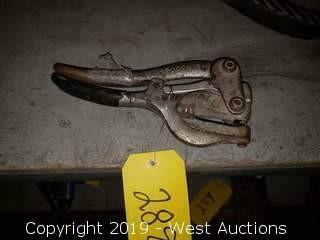 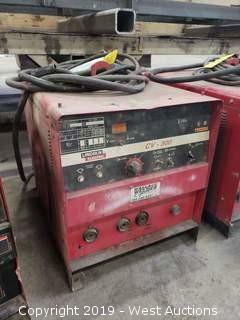 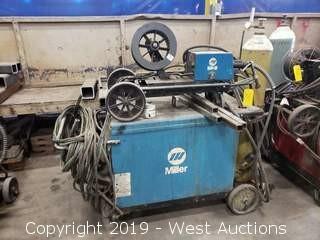 This online auction features 482 lots including welders, welding curtains, clamps, pipe benders, and power tools for sale such as saws, nail guns, grinders, drills, routers, sanders, and so much more. 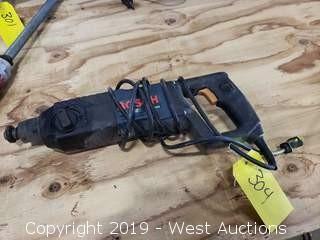 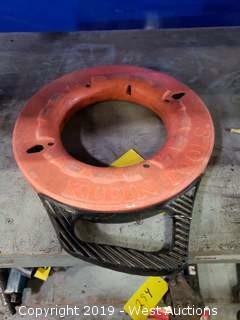 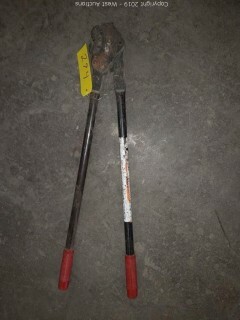 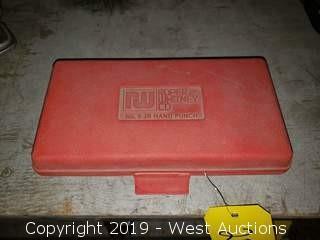 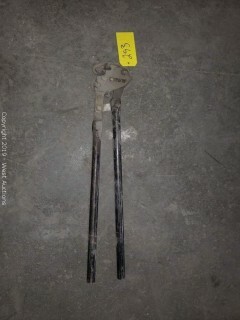 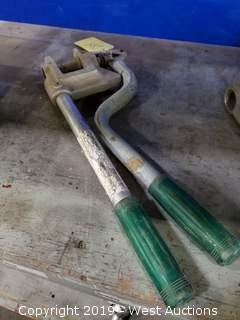 This auction has no reserve or minimum bids, so everything will be sold regardless of price. 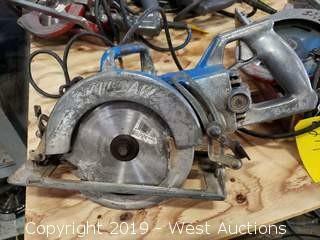 Page last refreshed Mon, Apr 22, 3:10am PT.